New York: Ivanka Trump has floated the name of the former India-born CEO of global beverage giant PepsiCo Indra Nooyi as the new World Bank president. The 63-year-old business woman resigned as the PepsiCo's chief last August after leading the company for 12 years. Ivanka, who is playing a role in the selection of a nominee, tweeted that she views Nooyi as a "mentor + inspiration". 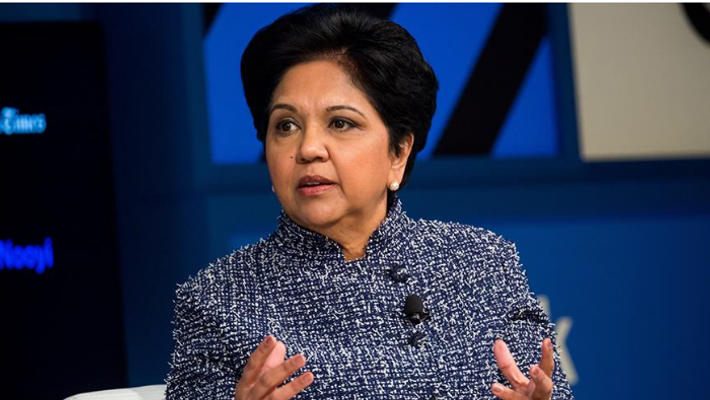 Nooyi was born to a Tamil-speaking family in Chennai and joined PepsiCo in 1994. She was replaced by Ramon Laguarta in October 2018. It is unclear whether Nooyi would accept the nomination for the next World Bank chief if chosen by the Trump administration.